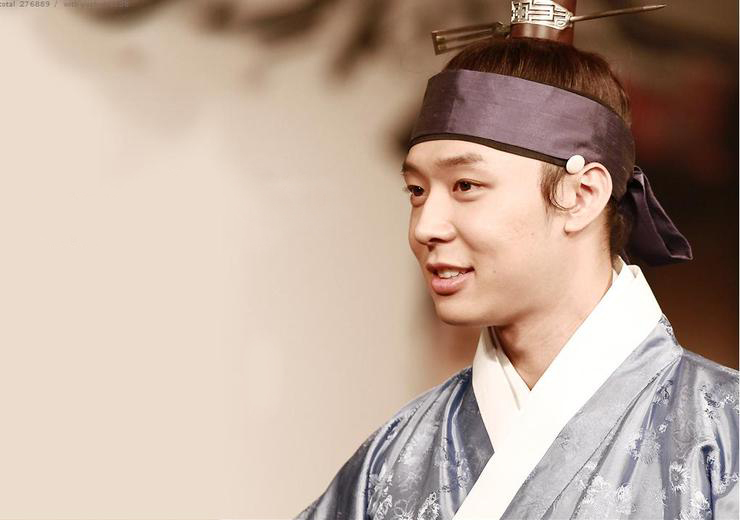 On the 31st of December, the day Micky Yoochun (Park Yoochun) won the Best Male Newcomer Award at the KBS Drama Awards as ‘Lee Seon Joon’ in ‘SungKyunKwan Scandal’, Park Yoochun’s fanclub gifted Kim Jin Su (13), who is suffering from a brain lesion disorder, with presents and a donation. Their story was aired on KBS 2TV’s News Time on January 3rd. Though Jin Su’s mother herself is fighting with cancer, she lives every day nursing her son who is unable to move his arms or legs freely. Park Yoochun’s fanclub ‘Blessing Yoochun’ heard about the mother and son’s situation through Field of Love (withgo.kr) and immediately began collecting donations. They sent 5 million Won to pay for Jin Su’s treatment along with other presents to the hospital in Daegu that Jin Su is currently admitted in. The members of Blessing Yoochun are ‘Auntie fans’ and are people who overflow with love, not just for their favorite celebrity, but also for the community and those in need. Other than their donation to Kim Jin Su, they also donated 10 million Won to Park Hyun Bin (12) to pay for his burn-healing treatment fees through the Hanlim Burns Foundation. Blessing Yoochun is a fanclub that only women over the age of 30 can join and the members unite through their love for Yoochun to help the community. This entry was posted in DTL News Preview and tagged donation, fanclub, Micky, Yoochun. Bookmark the permalink.